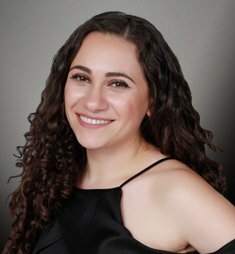 Nina Asor, a proud agent of John Hart Real Estate, has been actively assisting communities with their real estate need for ten years. Her strong desire to make people lives more comfortable motivates her to go the extra mile to meet client needs. 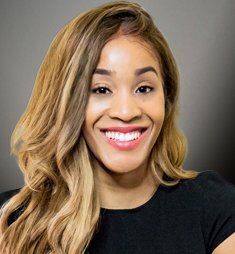 Nina earned a Bachelor's degree in Business Management from California State University, Northridge (CSUN) and quickly started her real estate career. She initially worked in escrow, specializing in refinance and purchase transactions. 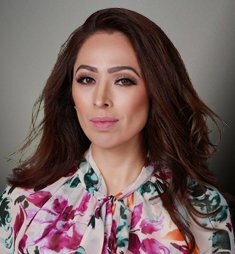 To build her knowledge, Nina then turned to property management and worked with a vast array of multifamily properties in the San Fernando Valley. 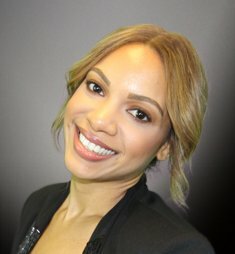 Her passion for real estate and extensive industry knowledge makes Nina a well-known agent within her community. Nina is a strong believer in giving back to the community. 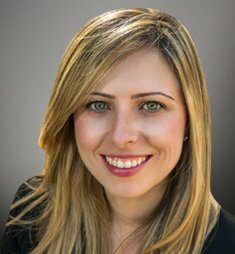 After moving from Israel and completing her education, she joined the young professional's leadership program of the Israeli-American Consulate (IAC). Nina's comprehensive knowledge will simplify the buying or selling process. Give her a call today to find your dream home!